Bayahibe is a small town of about 3,000 inhabitants located in the province of La Altagracia, about 25 km from La Romana Higuey...you go down the road and take the turn headed south. It is a coastal fishing town which in recent years has been boosted by tourism. 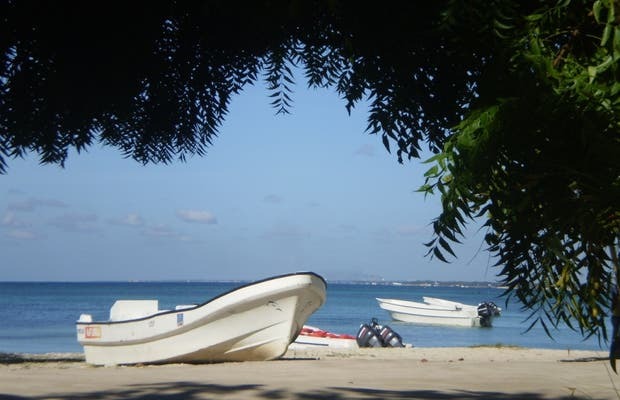 Its beautiful coves and beaches are washed by the Caribbean Sea. From the small jetty, you can take excursions out to the islands.